Good news for Pokemon GO fans: the third generation will have more creatures this week. After the arrival of some of this pokemon during the Halloween event, Niantic has shared that 50 new Pokemon from the Hoenn region will join. In addition to the new Pokemon, Niantic has added a new dynamic weather system. This means that now you will see the same weather in the game as in real life, adding rain or snow when appropriate. In this way the gameplay is changed a bit, reinforcing certain pokemon based on the real world weather conditions. For example, with rain you will see more Water Type pokemon go as Lotad. But this does not mean that you will not find it in places where it never rains, only that it will appear less. There are more monsters in the hype game Pokemon Go soon. Also comes a new augmented reality feature: The real weather has an impact on the game world. 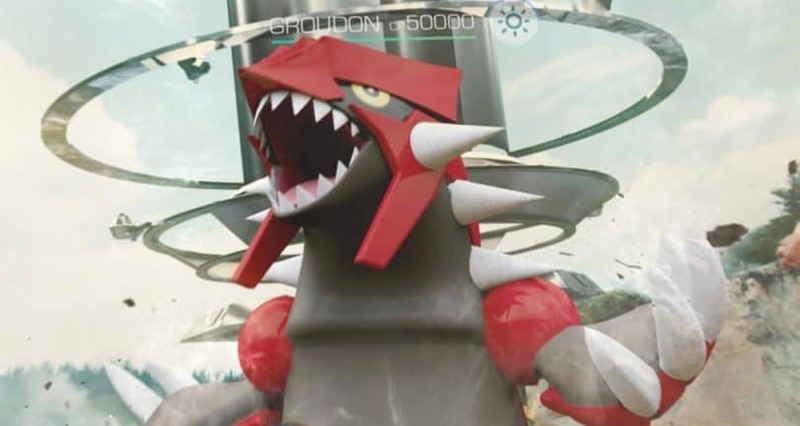 Those monsters that Nintendo introduced in the pokemon Ruby and Sapphire games on the Gameboy Advanced are now coming into the augmented reality game Pokemon Go. Already on Halloween, its developer Niantic had indicated that he wants to provide replenishment: five ghosts Pokemon go the third generation players could even then track down for a short time in the monster search. A first indication that soon the remaining 137 would follow. 50 of them should appear by the end of this week. Among other things, there will be the famous starter Pokemon Geckarbor, Flemmli and Hydopi in the game. Which other monsters emerge exactly, Niantic keeps for the moment for themselves. The remaining over 80 third-generation pokemon should be handed over in the next few weeks. The special feature of the update is not the new monsters, but the weather. That will affect Pokemon Go from now on. The game adapts to the conditions that his player finds on the spot. Certain Pokemon will be more likely to be found and attack more often under the right weather conditions. There will be at least six different weather conditions: cloudy, foggy, rainy, snow, sunny and windy. This weather system will also affect the strength of Pokemon. Water pokemon trapped on a rainy day will generally have a higher CP level, which will make them harder to defeat but will also produce better rewards if captured. The same goes for other aspects of the game. For example, raid bosses can be stronger on a given day based on weather, so your Charizard will be more effective in gym battles in hot, sunny weather. 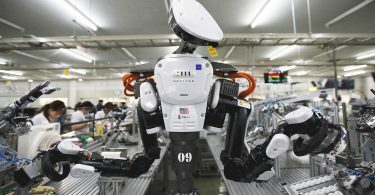 Will robots and Artificial Intelligence take away the jobs of Humans?